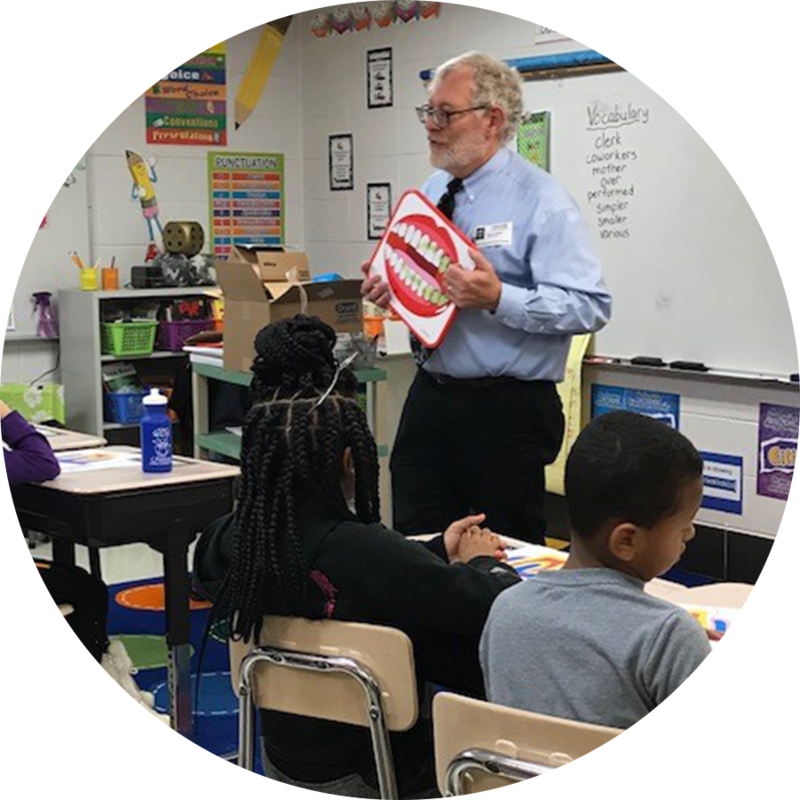 (Charlotte, NC, May 8, 2018) In Chicago 63% of third graders have cavities and more than half go untreated. Thanks to a collaboration between GC America and America’s ToothFairy: National Children’s Health Foundation (NCOHF), caregivers will be provided with the basic tools for home oral care and education. GC America’s $100,000 philanthropic investment as Title Sponsor for the 2018 Chicago Smiles Initiative will help support operational expenses and efforts to overcome significant barriers faced by under-served families in Chicago and surrounding areas with an emphasis on the education of grandparents, parents and other adult caregivers. Under-served families face tremendous obstacles in accessing dental care, which include low oral health literacy, financial hardship, lack of transportation, limited clinic hours, difficulty identifying dental providers who can provide preventive and follow up care, and a low number of providers. Serving thousands of families, the Chicago Smiles Initiative will help support service delivery, educate caregivers, and reinforce the importance of oral health for the entire family. GC America Inc. is a leading private manufacturer of innovative dental products, committed to excellence, and dedicated to quality and customer satisfaction. For more information, visit www.gcamerica.com. As a resource provider, America’s ToothFairy: National Children’s Oral Health Foundation (NCOHF) increases access to oral health care by supporting non-profit clinics and community partners delivering education, prevention and treatment services for underserved children. Since its inception in 2006, America’s ToothFairy has distributed more than $18 million in donated products, educational materials and financial grants to improve oral health outcomes for children and youth in need. For more information, visit AmericasToothFairy.org.